At Meet the Mushers after the Quest, I had the pleasure of meeting Amy (not to be confused with Amy Canine). 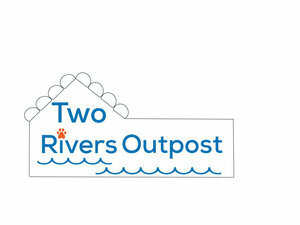 Amy is a 3rd grade student who followed the Ryno Team throughout the Yukon Quest. Not only did she learn all about mushing, but she shared what she learned with the rest of her family. All that was left was to meet the team in person. This weekend, we made that happen! 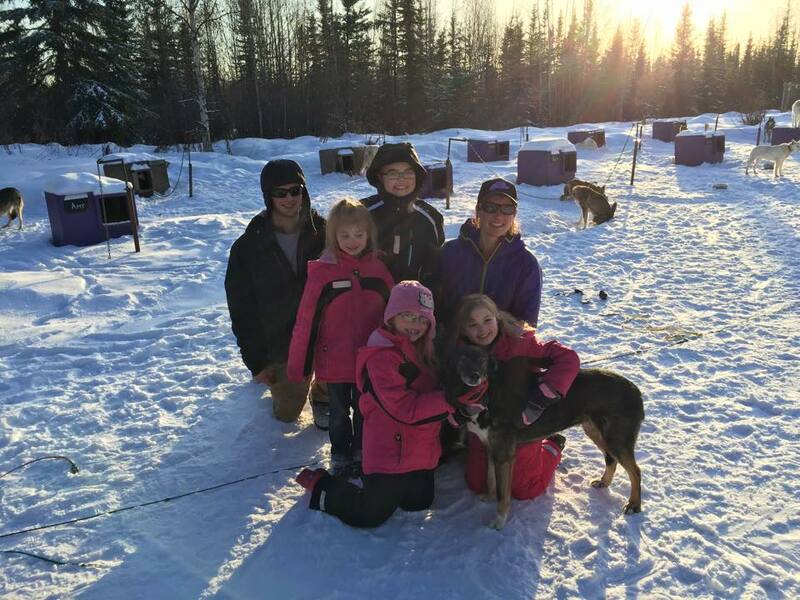 Amy and her siblings Tyler, Alyssa, Kaylee visited the kennel this weekend, and with any luck, we've converted another mushing fanatic! As you can see, Drake and Sally were really shmoozing and put on the charm.